photo courtesy Phil's cellular telephone. anyone bother to watch the SOTU last night? not me; even watching the wrap-ups with Olbermann, et al was a waste of time because you knew exactly what the jerk (bush) would say, act like, smirk like, etc... anyway, David Rees (he of the unstoppable Filing Technique) has a blow-by-blow over on Huffington Post that's worth reading. The Delgados - Universal Audio for some reason the Delgados seemed to have fallen off of everyone's radar by the time this came out, and while not the masterpiece that The Great Eastern was, the great melodies and affect-less vocals are still totally addictive. Thelonius Monk Quartet with John Coltrane - at Carnegie Hall man i'm glad someone dug this out of the vaults a few years ago. Marion Brown - Sweet Earth Flying Impulse release from '74 is an interesting setting for Brown's alto and soprano saxes as it features the organ and electric piano musings of both Paul Bley and Richard Muhal Abrams, this is an awesome, spacy and hypnotic album from Brown and needs to be reissued along with Geechee Recollections ('73), and a bunch of other fine titles from Marion Brown in the 1970's. 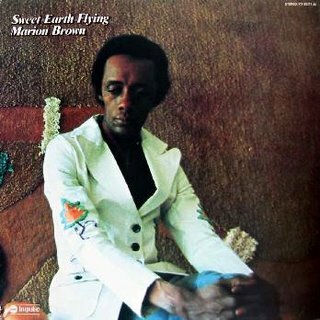 i found the vinyl recently and a friend transferred it to CD for me with a bunch of other jazz that i only have on record. a great place to read about and hear out of print free jazz like this is the Destination Out blog. Mouse on Mars - Radical Connector all their records are different, i like them all. i can't figure out how they do any of it. Jackie Mittoo - Wishbone i was so psyched when i read about this reissue as i thought all the Mittoo stuff was out there on various comps and stuff. this is really different sounding, full arrangments that never cross the line into cheesy or annoying, just super sunny and he even sings...awesome. 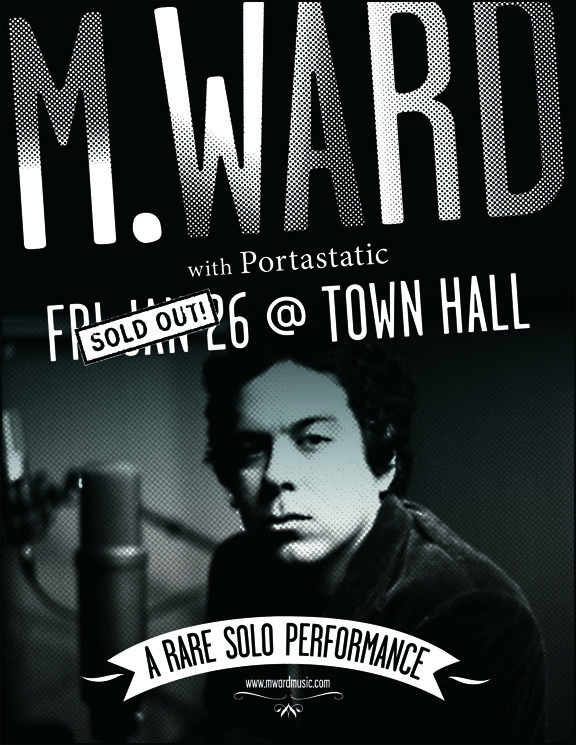 one more date for the Portastatic calendar -- we'll be playing at Town Hall in NYC opening for M.Ward on January 26th, and doing it as a duo, which is a little frightening considering the size and esteem of the venue. 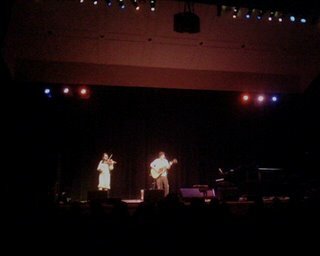 i remember being really nervous when i played there in Yo La Tengo, and i was onstage with pros. Sure, Matt's playing solo, but he also has like 10 fingers on each hand so superpowers like that make it less daunting i'd think. Anyway, after that show we're playing with Yo La Tengo at the Cat's Cradle on Feb 5 and then doing the Camera Obscura west coast tour. After which i predict a radical slowdown in the amount of Portastatic live appearances for awhile...but i've said that before. np: Alice Coltrane (1937-2007, RIP) "Ptah the El Daoud"
Portastatic Live on World Cafe!